Identifying the type of volunteering you want to do – what matters to you and your fellow volunteers? Before embarking on your search for volunteering opportunities, it will be worth considering the area of volunteering that is best suited to yourself and your community. There are many different areas of volunteering, from caring for the environment to preparing food for the homeless. All are equally valid and worthwhile and so deciding which to do can be difficult. Does your group have any pre-existing links with charities that you would like to revisit? If not, ask your group if any members already have a particular passion for a preferred charity. It could also be that there are some special skills in your group that could be put to good use, like musicians who could entertain residents at a care home or chefs who could organise a meal in a shelter for homeless people. Once you have a type of volunteering that you are ready for, a good first port of call is Google. Simply typing in your location and type of volunteering may bring results, for instance “Care Homes in Golders Green”. 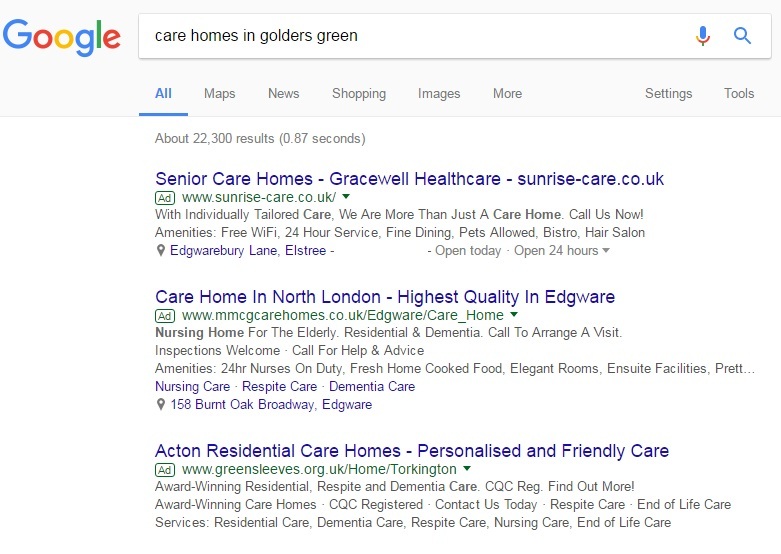 If you cannot find an exact match try visiting http://maps.google.co.uk and searching with the words ‘near me’ afterwards like this; “Care homes near me”. 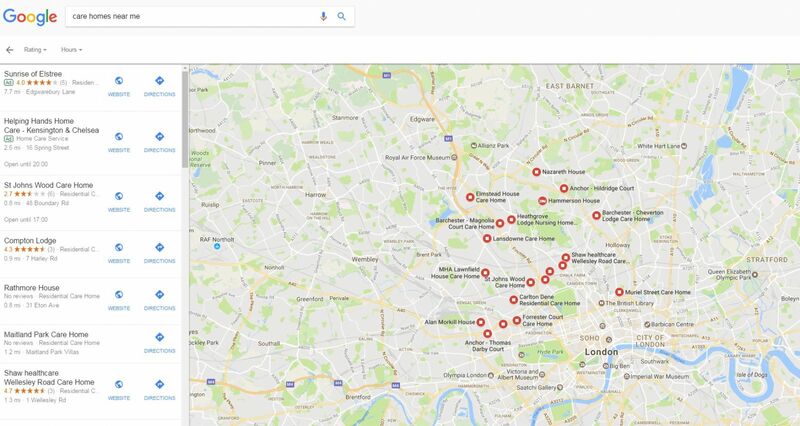 This should bring up a map view with lots of red dots indicating the nearest care homes. You can then click on these red dots to see the contact details of the care home in question. Take a look at our list of nationwide Homeless Shelters to find your nearest shelter. 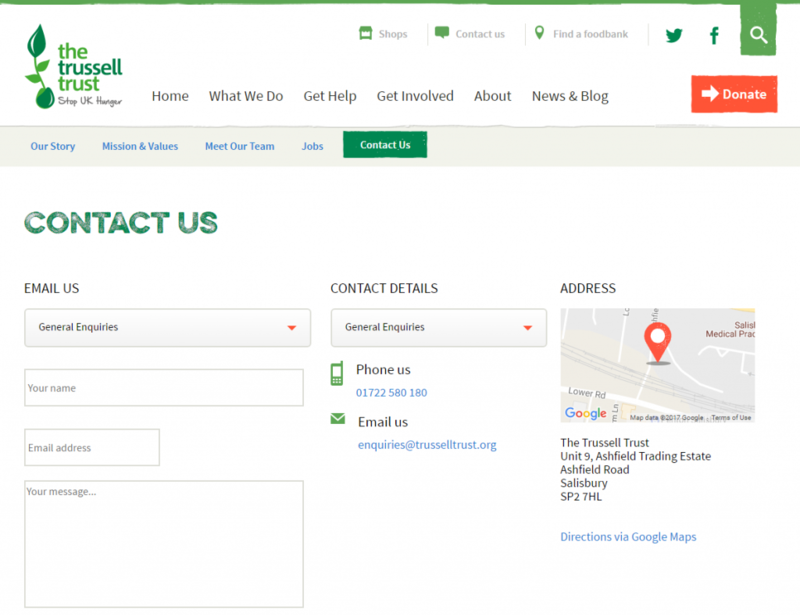 When viewing websites of potential charities for your volunteering on Mitzvah Day, the most useful page will be probably be the “Contact us” page. This will list the phone numbers and/or email addresses of the charity. A phone call may be the best way to contact charities, particularly smaller local charities that may be too busy to quickly respond to emails. 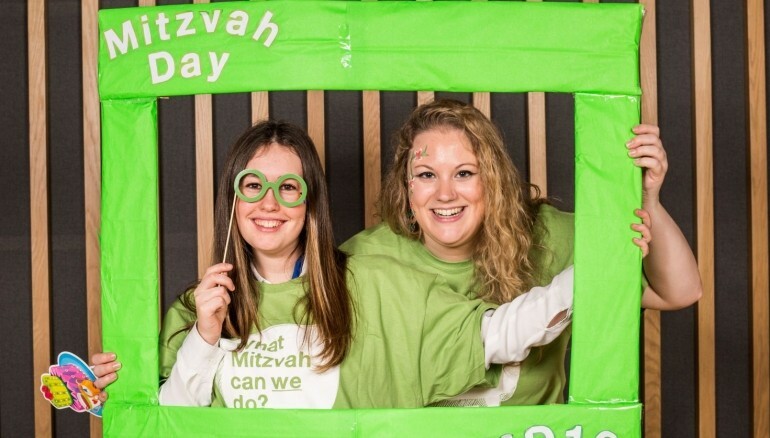 How to introduce and explain Mitzvah Day and why you’ll be volunteering to the charity. If you do not know the name of the person in charge of volunteering, then first ask to be put through to that person (“Hello, can you put me through to your volunteer coordinator please?”). When speaking to a charity, it is best first to explain who you are and what organisation you are calling from. Then you should explain that you are taking part in Mitzvah Day, a day of Jewish-led social action. It is best to have a rough idea of a few things before calling, such as the number of volunteers you will potentially be bringing and timings which would suit you. Dependent on how much advance notice you have when speaking to the charity, the precision of your figures may vary. If you have more than a few weeks, then it will probably be ok to discuss the project in principle. However, when you are trying to arrange an event at short notice it is important to have more exact figures. What questions to ask to the charity? Will it be suitable to bring children to the event? How many volunteers will we be able to bring? We would advise making a note of these before you call to help you remember. Informing your volunteers- Once you have found the charity and have everything agreed, it is vital to pass on this information to your fellow volunteers. They will undoubtedly be very excited and want to start planning straight away! Checklist – Now that you have arranged your project with your chosen charity, have you looked at the rest of the checklist? Do not be disheartened by a charity refusing your offer of help. Many have set routines and do not wish to break these. Also, some already have regular volunteers and may not wish to disrupt their regular schedules. If you do get a no, it will not be personal and you should move straight on to the next potential charity partner.